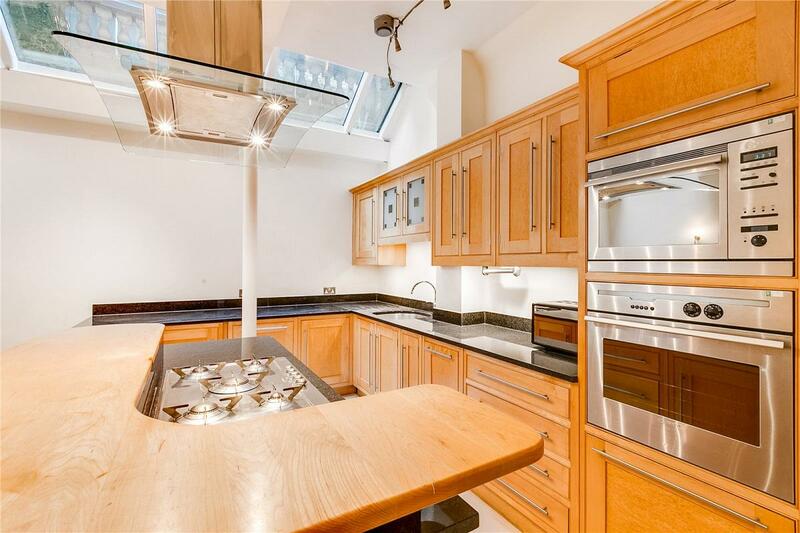 A fabulous THREE/FOUR BEDROOM freehold house in one of South Kensington's most popular mews. 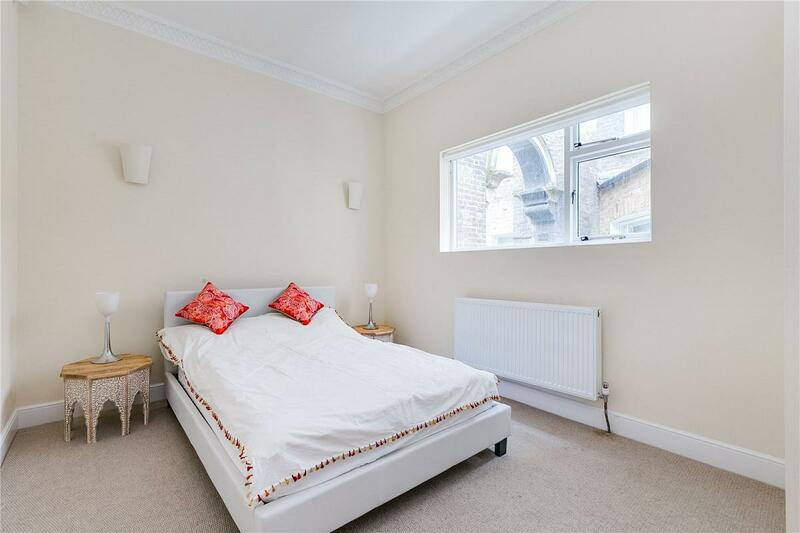 This house is arranged over three floors and is presented in fair order throughout. The property boasts a garage and has planning for a basement excavation. Queen's Gate Place Mews is a traditional cobbled mews built between 1866 and 1869, located just off Queen's Gate Place accessed via a famous Grade II listed arch. 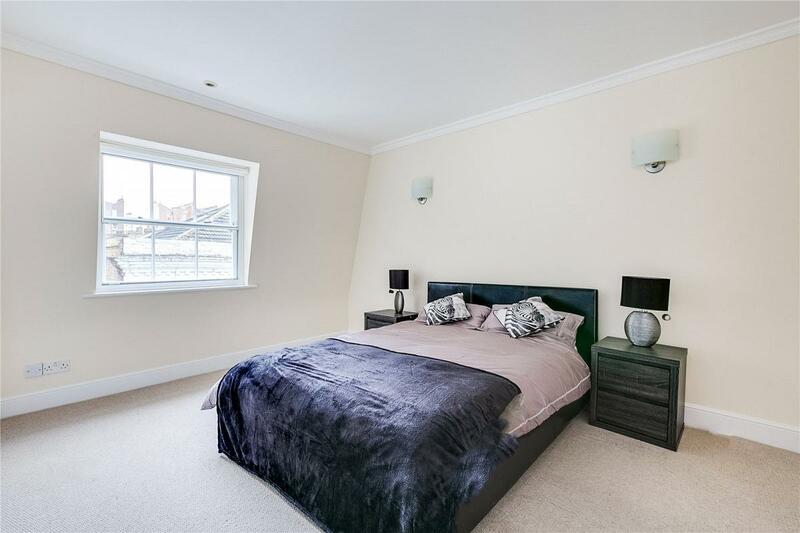 The property is situated on the west side of this residential mews and is well located for the wide range of excellent shops, restaurants and world-famous cultural institutions of the area. The green open spaces of Kensington Gardens and Hyde Park are also close by.